What resources do you need to improve your work or study? The ASDSO Resource Center offers a variety of products and ideas to help you meet the challenge. 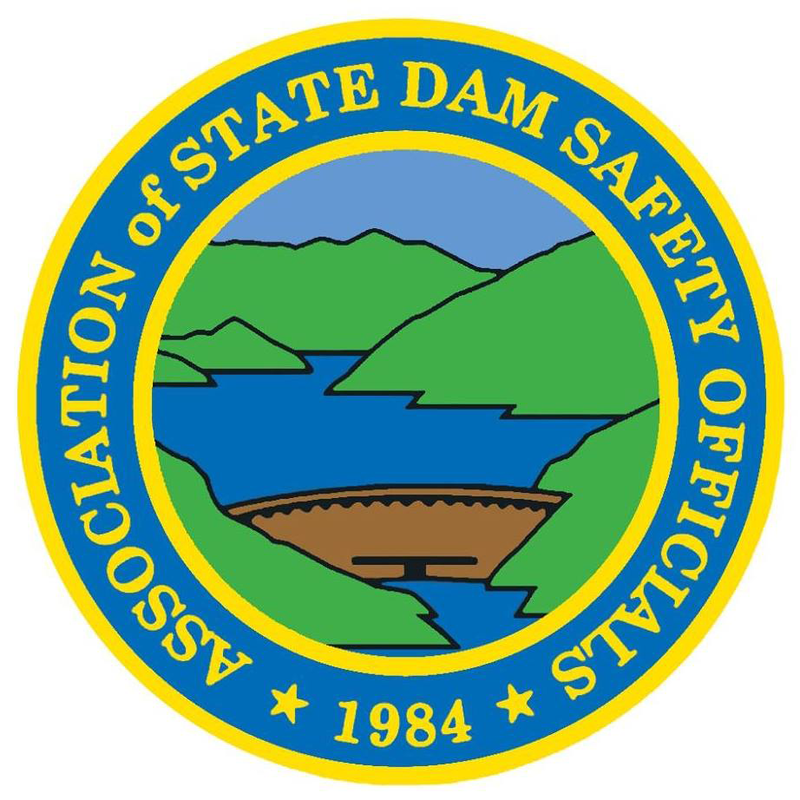 You may be looking for technical guidelines: here you can download all of the national guidelines developed through the National Dam Safety Program or through the Department of Homeland Security Dams Sector, plus some tried-and-true guidelines created by federal agencies. ASDSO offers its own guides or awareness materials here, too. Your program may may be looking for advice from your community of practice in order to gauge performance: learn about ASDSO's Peer Review Program. If you're a student or faculty member, there are many tips and tools for classroom use and career development here at the Resource Center.